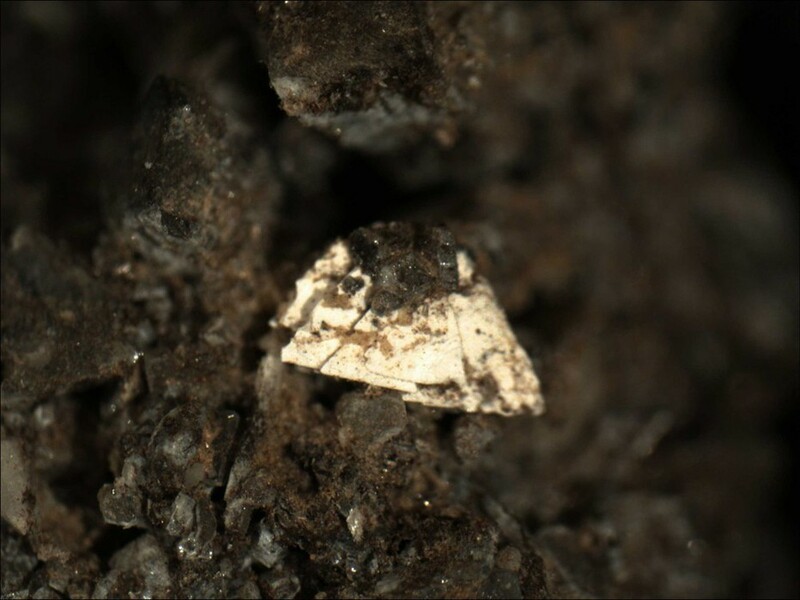 Nabaphite: Mineral information, data and localities. For its chemical constituents sodium (latin: NAtrium), BArium and PHosphate. 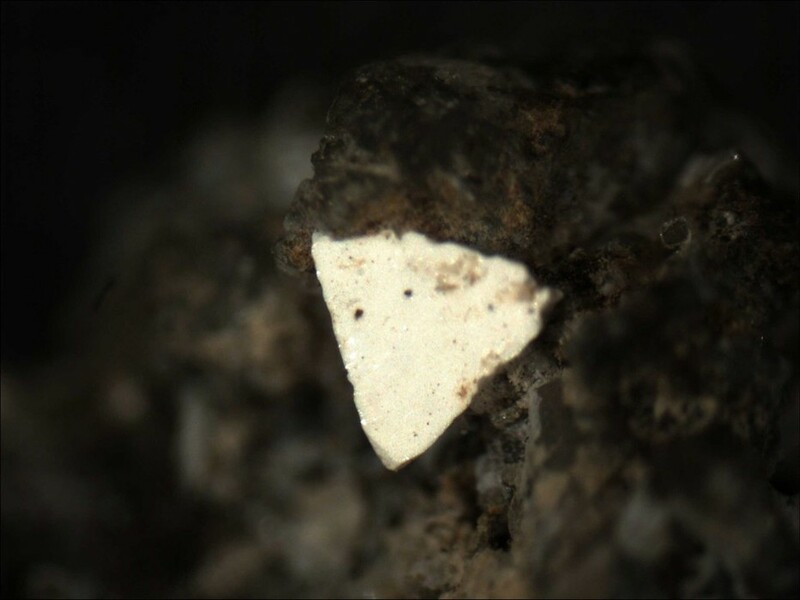 This page provides mineralogical data about Nabaphite. American Mineralogist (1983): 68: 643-644. Doklady Akademii Nauk SSSR: 266: 624-627.